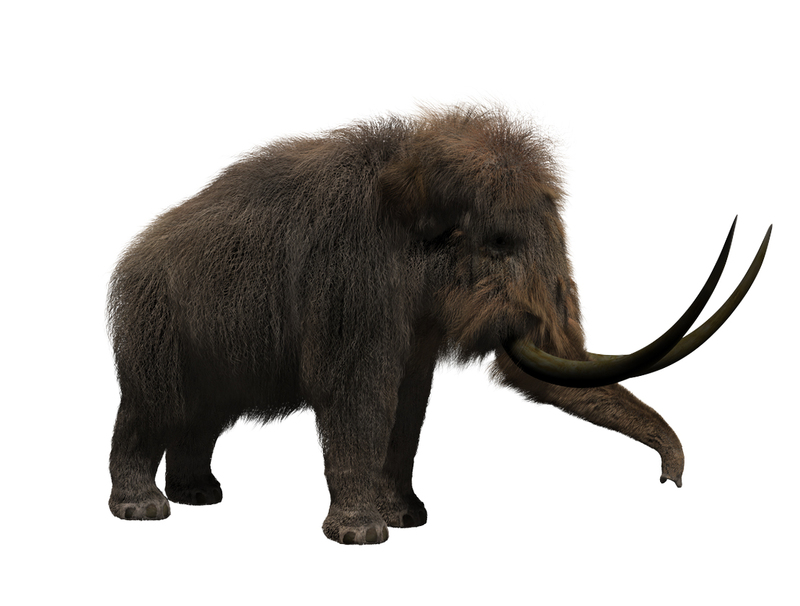 I had to make new movies for the “Making the Mammuth” tutorial movies, and so I decided to do some renders. 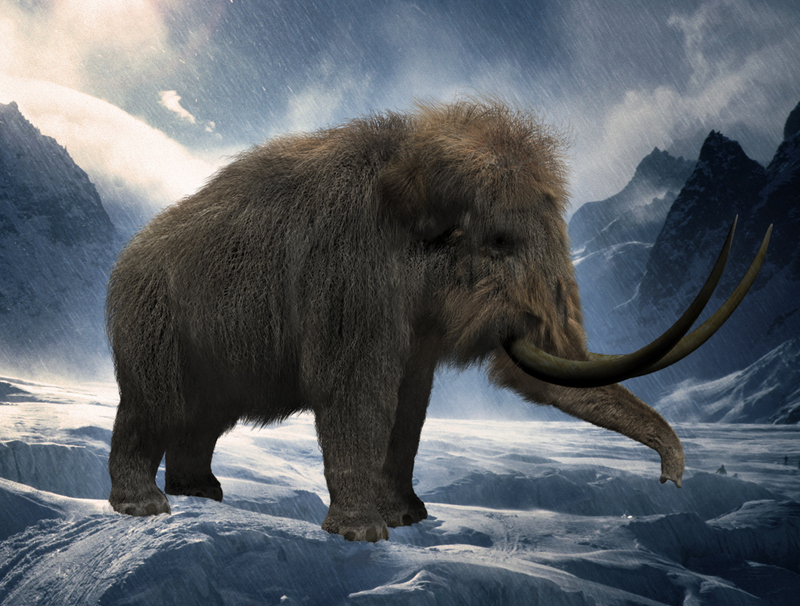 Here is a new render done in Studio 4.5 and a “ice age” composition. I think tomorrow I’ll be able to upload the movies, in my opinion are really worth a look. Previous: Fluffy caiman? Yes we can!